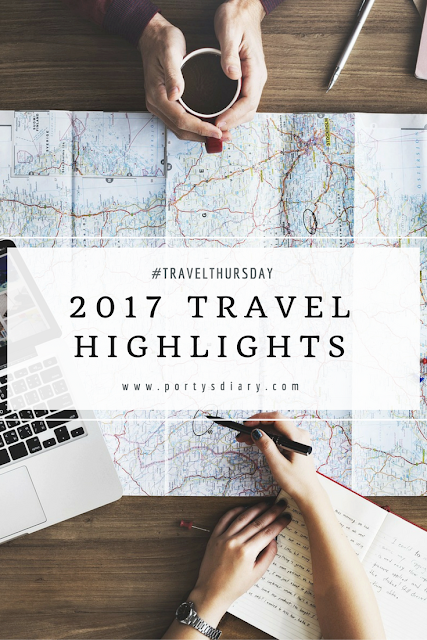 During 2017, I visited some places new and others that I had not been in a long while. It is always nice to go back and see it with different eyes; it almost feels like you have never been there before. Of all these, if I had to recommend you one to visit, which one would it be? This is probably one of the most difficult questions to answer since all cities are very distinct from each other. But of all the mentioned above, I'd recommend... VISEU! And if you read the posts about it, I'm sure you'll want to go and visit it as well! 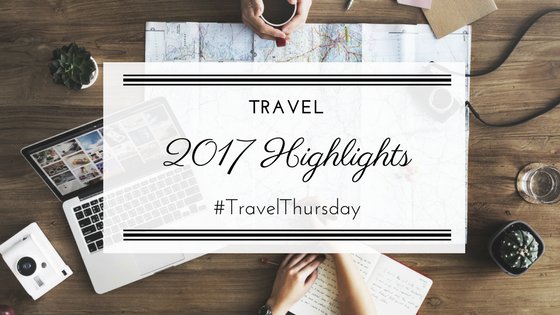 What are your travel highlights from 2017?